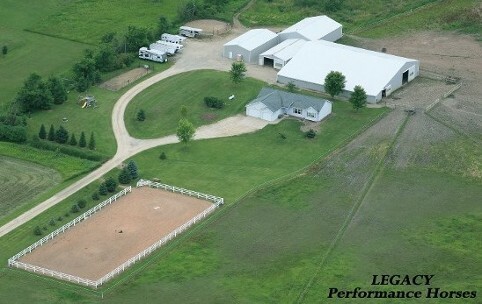 This top boarding and training facility, located in Wisconsin near the Fox Valley, has everything you could ask for. 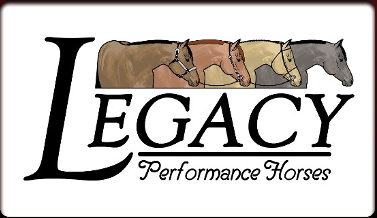 A fun and friendly atmosphere, 80 X 200 outdoor, 60 X 110 indoor, 10 X 12 box stalls, pastures that are separated for mares and geldings. Trainer on site daily, owners live on property for constant surveillance of your horse(s). Land to ride on for the occasional trail ride. There is a shared tack room to keep all of your tack at the barn. Veterinarian is scheduled routinely for any of your needs, farrier is routinely scheduled every 6-8 weeks for trims and/or shoeing. A current de-worming program to keep your horse(s) healthy. Our hours are: 8am - 9pm everyday!